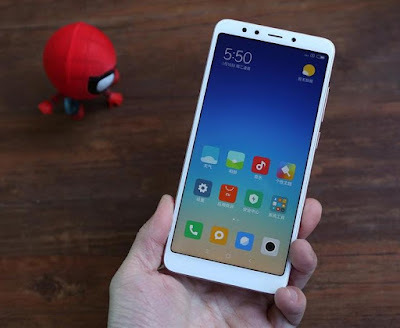 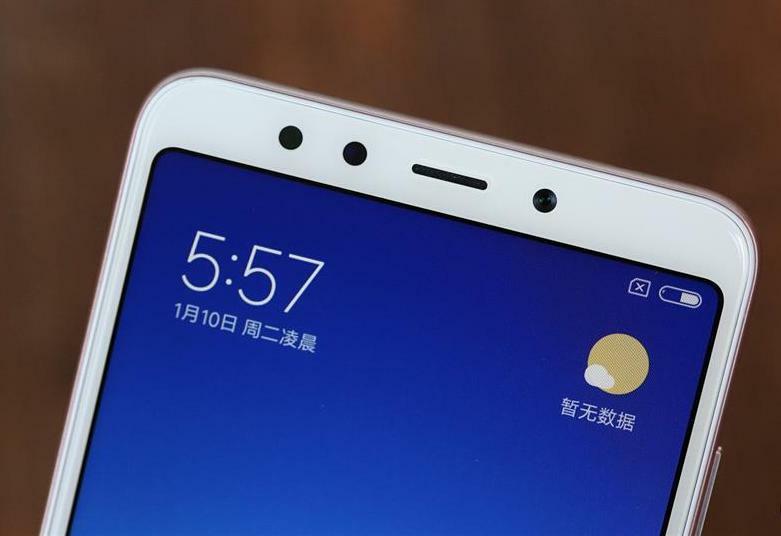 Xiaomi Redmi 5 is a Budget smartphone from Xiaomi which comes with 18:9 Display, 12MP Rear Camera. 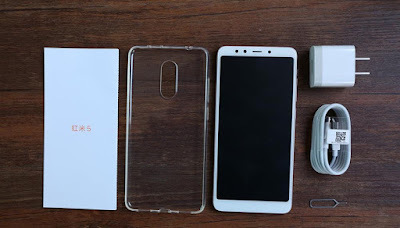 Here is Unboxing & Photo Gallery of Redmi 5 Smartphone. 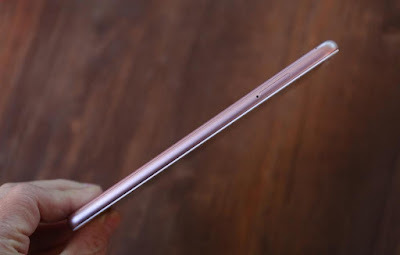 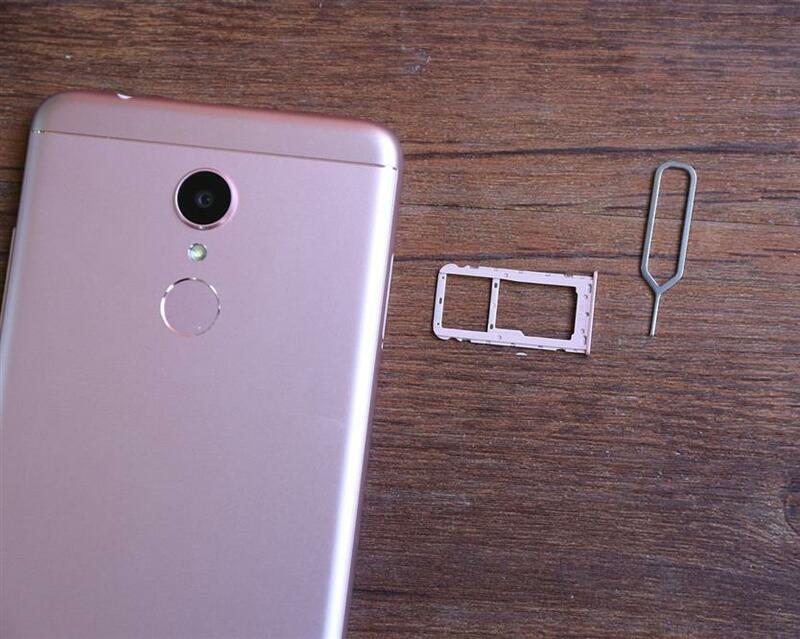 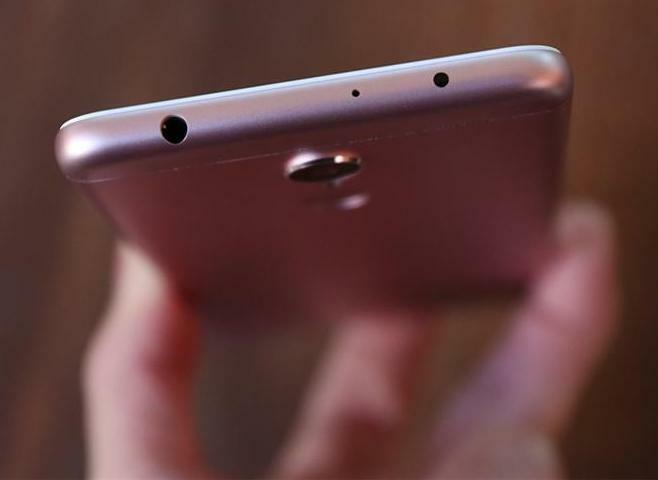 Xiaomi Redmi 5 comes with Metal body. On the front, there is 5.7-inch 18:9 HD+ Display, 5MP front facing camera with LED Flash, Sensors, earpiece, below there are On Screen buttons.On the right, there is Volume rockers and Power button. 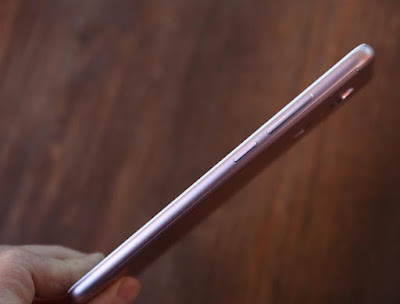 SIM card slot present on Left side. 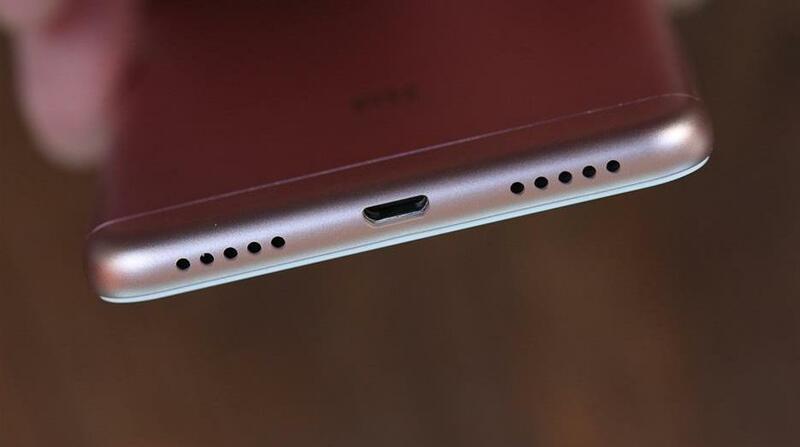 3.5mm audio Jack, IR Blaster on Top, On Bottom Speaker grill and MicroUSB port. On Rear, there is 12MP Camera with LED Flash, Fingerprint Scanner, and Mi Branding. 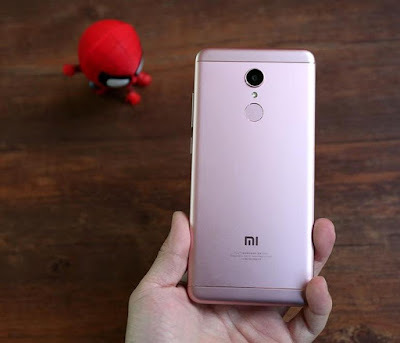 Xioami Redmi 5 is powered by 1.8GHz Octa-Core Snapdragon 450 14nm Mobile Platform with Adreno 506 GPU. It comes with 2GB RAM, 16GB storage and 3GB RAM with 32GB storage, which is further expandable up to 128GB with microSD. 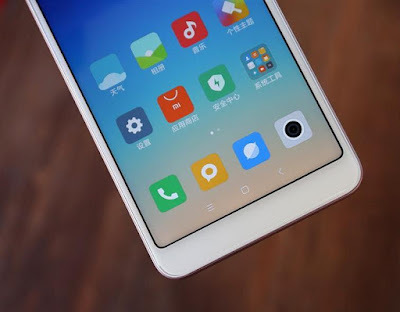 Dual SIM device runs on Android 7.1.2 (Nougat) with MIUI 9. On Camera, it has a 12MP rear camera with LED Flash, 1.25μm pixel size and 5MP front-facing camera with LED flash. The Phone measures 151.8 × 72.8 × 7.7mm and Weight: 157g.Packed with a 3300mAh battery. Xiaomi Redmi 5 come in Black, Light Blue, Gold and Rose Gold colors priced at 799 Yuan for 2GB RAM and 899 Yuan for 3GB RAM.